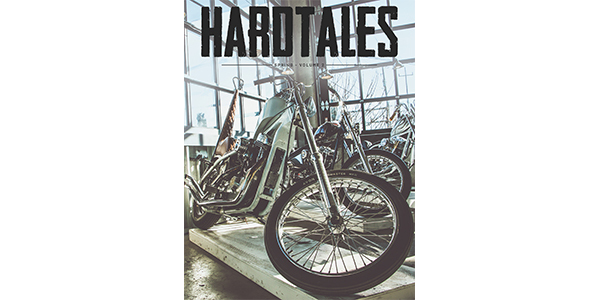 Volume 002 of Tucker HardTales Magazine now is live. In addition to 48 pages of new and exciting V-twin products from Tucker brands, they’ve included a short feature on The One Moto Show, a Tucker brand focus feature on Twin Power and a recap of the 2019 Tucker Show. To read Volume 002 check out the digital flip book.